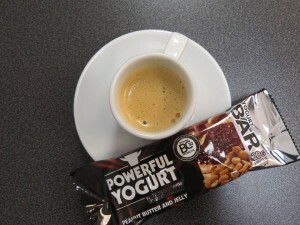 We just took delivery of two boxes of Powerful Yogurt Protein Bars ready for all the racers at the upcoming Killashee Sprint Triathlon on 3rd October. The only yogurt-covered bar with 20G protein and live probiotics. 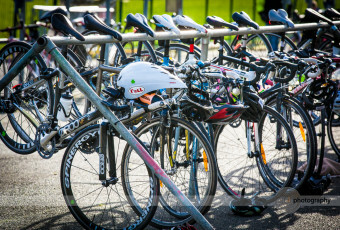 Please note that the cycle course has been reduced from 20km to 15km due to roadworks and therefore route controls have been imposed for safety reasons. Killashee Sprint Triathlon – Sat Sept 27th – Less than 2 weeks to go! Looking forward to welcoming all racers to the Killashee Triathlon on Saturday 27th September.